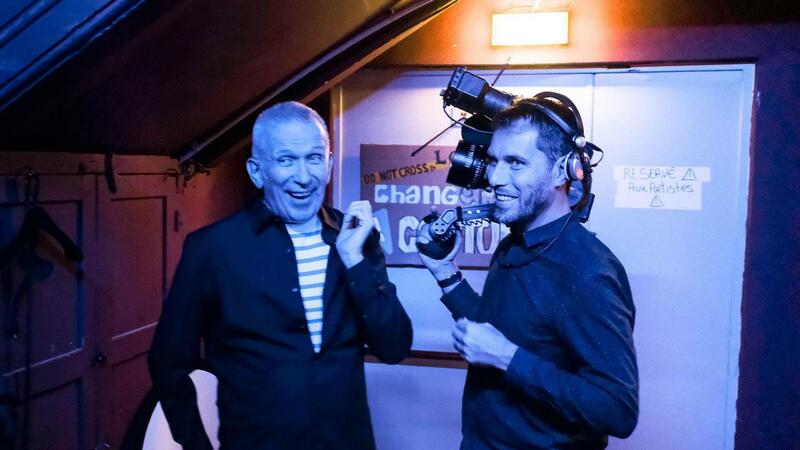 There is no doubt Jean Paul Gaultier is one of France’s most remarkable contemporary designers – the enfant terrible of the fashion industry, renowned for his striking creations and cheeky sense of humour. This all-access documentary looks at his latest subversive obsession, neither a dress nor a perfume but the rather lavish Fashion Freak Show in one of the most famous performance halls of the world, Folies Bergères. 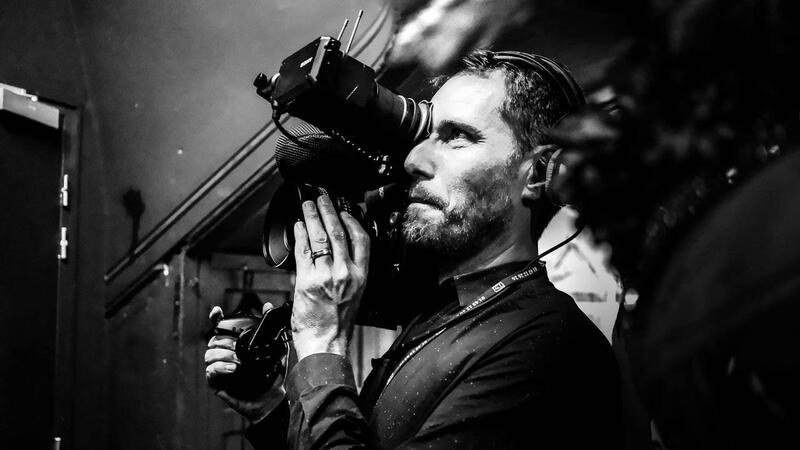 Taking a deep-dive into the eccentric universe of Gaultier, Yann L’Hénoret follows the conception of the ultra-luxe Fashion Freak Show cabaret, shooting the film’s footage across a six-month period, and capturing appearances from the likes of Madonna, Nile Rodgers and Marion Cotillard. 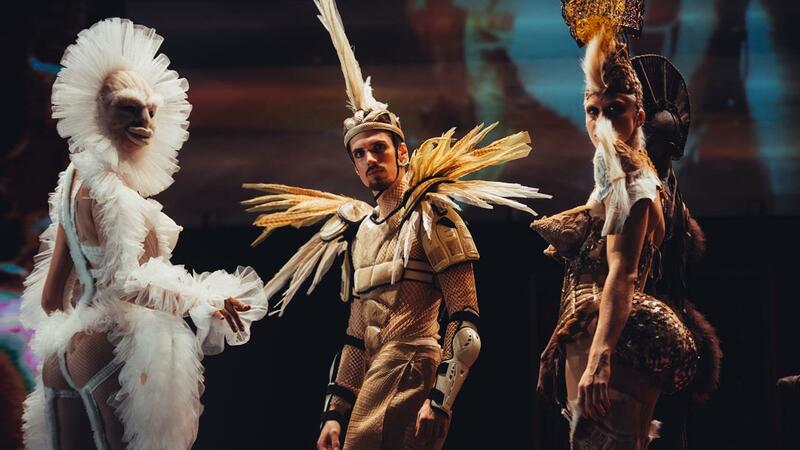 L’Hénoret showcases in intimate detail the high-style choreography, original music, extravagant costume designs and immersive set design. He also talks to Gaultier about his experiences with Pierre Cardin, Jacques Esterel and Jean Patou, and pays tribute to the people who influenced him, including Josephine Baker. 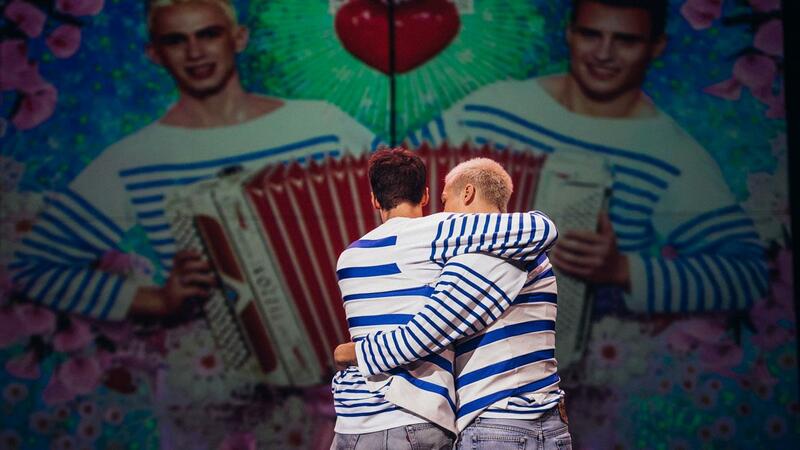 This is the best of French glamour presented in the inimitable style of Gaultier that we’ve all come to love, and that shows no sign of diminishing as he moves into the latter stages of his brilliant career.